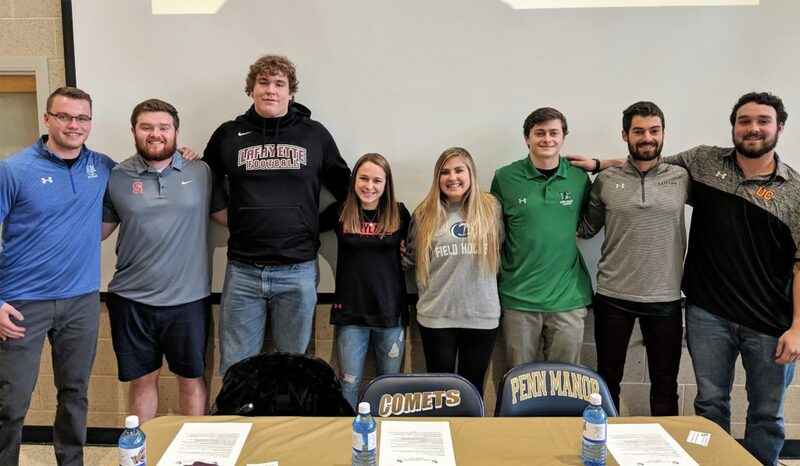 Bids for the construction/renovation project at Penn Manor High School came in higher than anticipated, but school district officials are confident the higher costs can be covered without an additional tax increase over the original, four-year funding plan. Construction bids, which were opened Dec. 13, totaled $82.3 million, about $4.6 million above estimates. The total cost of the project, with all “soft costs,” including financing, construction management and contingency fees, is $99.6 million. The project originally was projected to cost $87 million to $91.4 million, without construction management fees of $1.7 million and additional costs for soil stabilization. Those estimates did not include an alternate bid of $1.3 million to build district office space, and about $1 million in additional contingency fees to cover unanticipated construction cost. While most construction bids came in at or under projections, the general construction bid totaled $55.9 million — $6.4 million above estimates. Only one contractor bid on that portion of the project, which likely affected the bid. At a school board meeting Dec. 17, project architect Larry Levato of Crabtree, Rohrbaugh & Associates said his team is working with the contractor, Lobar Inc., to reduce general construction costs, but a significant reduction is not likely. School board directors discussed whether to rebid that portion of the project, but Levato said doing so would be unlikely to result in a lower bid and would increase costs by delaying the construction timetable. The district administration and architect will work to reduce costs and update financing plans prior to a vote on the construction bids at the school board’s Jan. 7 meeting. The meeting will begin with a high school construction workshop at 5 p.m., followed by the 7 p.m. committee of the whole and voting meetings at Manor Middle School. The high school project will replace major portions of the school and renovate others. 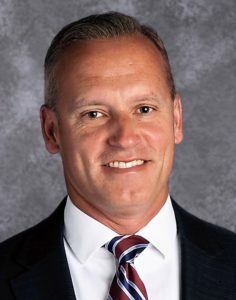 It will include new classroom, agricultural education and athletic wings, a new auditorium and upgrades to the school’s HVAC, plumbing, electrical, fire suppression, technology and security systems. Completion is expected by summer 2022. 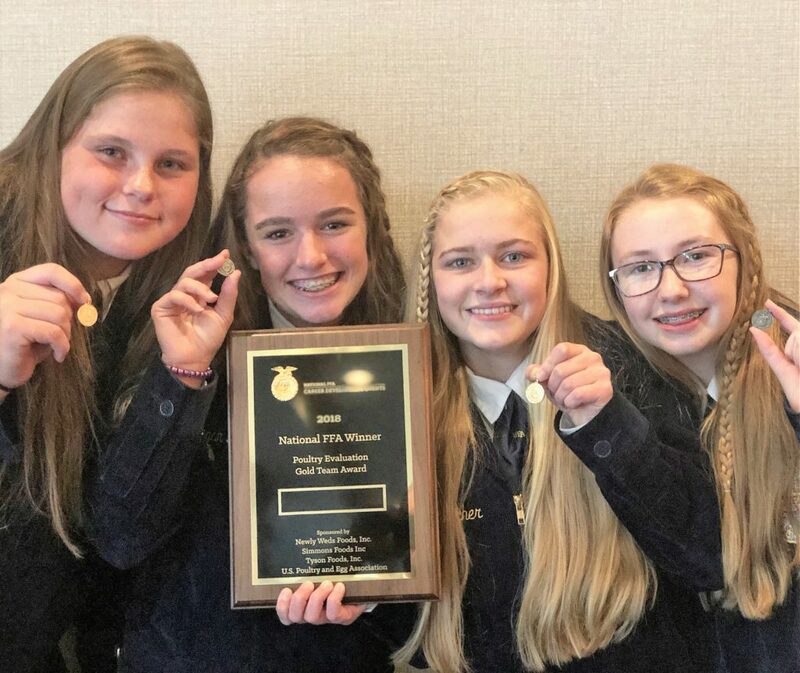 A group of Manor FFA members earned a gold medal in Poultry Evaluation at the National FFA Convention and Expo, held Oct. 24-27 in Indianapolis. The team of Sarah Bleacher, Renee Eshbach, Morgan Harnish and Megan Reen – all Penn Manor High School sophomores – placed 11th in the nation to earn the gold. Sarah and Renee each earned gold individual medals, and Morgan and Megan earned silver. 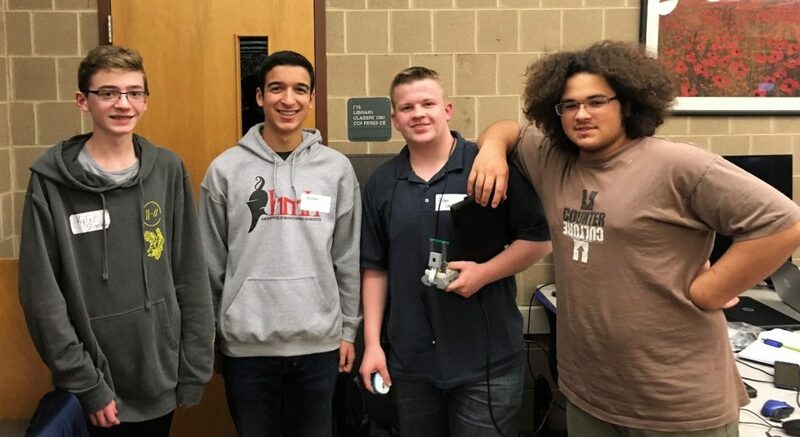 By earning gold, the team qualified for an all-expenses-paid trip to the International Production and Processing Expo in Atlanta in February. 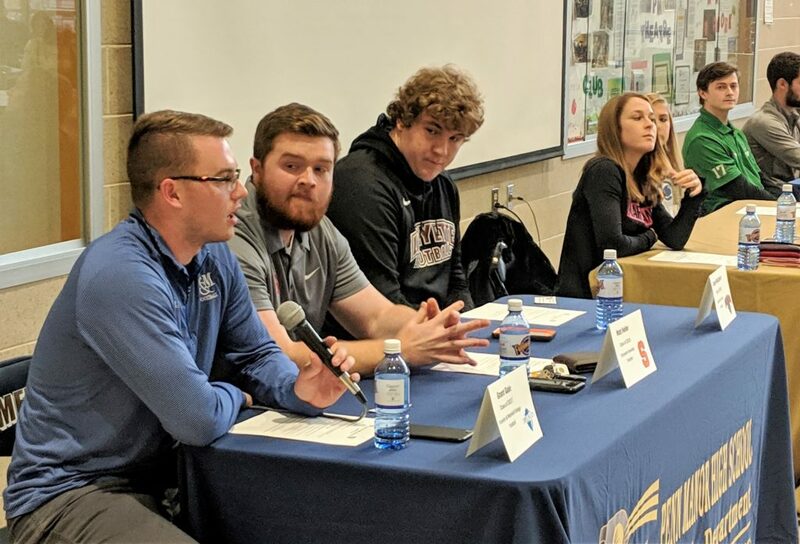 Competitors had to take a test on poultry management, evaluate hens, broilers, eggs and carcasses and complete a team activity in which they evaluated fertility, egg weight and hatchery management and presented their findings to a panel of judges. Also at the convention, the Manor FFA chapter earned a three-star rating – the highest possible – based on an application that outlined the plans, goals, and achievements of nine activities carried out by the chapter. In addition, Manor FFA members Samantha Garrett and Shelby Martin received their American FFA Degrees, the highest degree achievable in the national FFA organization. Both are members of the Penn Manor Class of 2016. Members of the Manor FFA Poultry Evaluation team, from left, are Renee Eshbach, Morgan Harnish, Sarah Bleacher and Megan Reen.